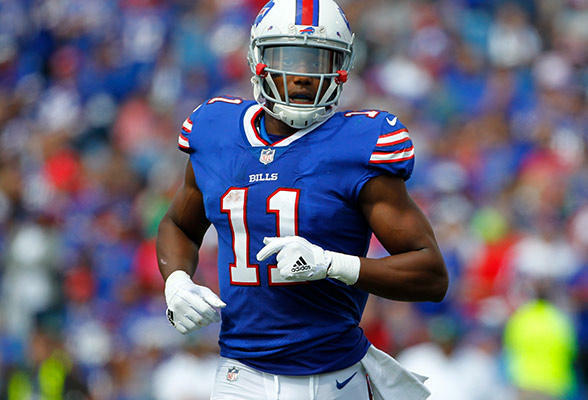 Los Angeles prosecutors say they are declining to bring charges against Buffalo Bills receiver Zay Jones, days after a naked, bloody argument with his brother. Paul Eakins, a spokesman for the Los Angeles County district attorney's office, tells the Associated Press that prosecutors are declining the case due to insufficient evidence. Jones, whose legal name is Isaiah Avery Jones, was arrested Monday night on suspicion of felony vandalism after police said officers found him "breaking glass doors and windows'' in an apartment building. 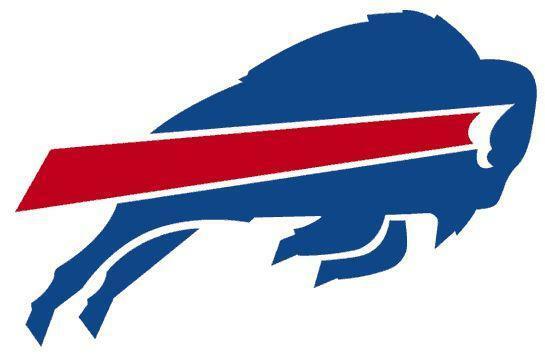 "We are aware of the incident involving Zay Jones. We are still in the process of gathering more information on the matter. At this point, we will have no further comment."